Isabelle are simply stunning! They are highly collectible, very limited edition bears and other characters. 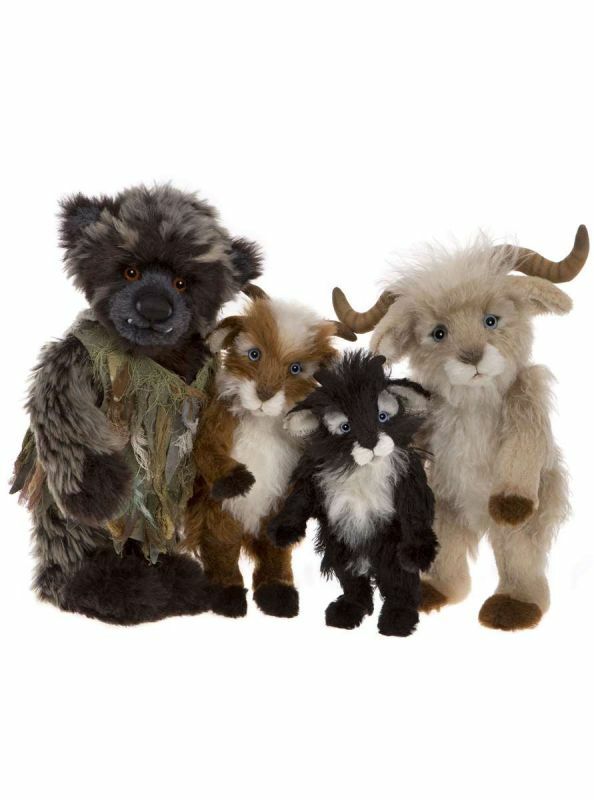 Charlie Bears create them using gorgeous natural fibres, making them irresistible. Charlie designs the collection in close collaboration with world-renowned bear artist, Isabelle Lee. They appeal to the most discerning collectors as well as anyone wanting an extra-special gift for a loved one…or of course a treat for themselves! Like Minimo, they are suggested for collectors of over 14 years and should be surface cleaned with care.